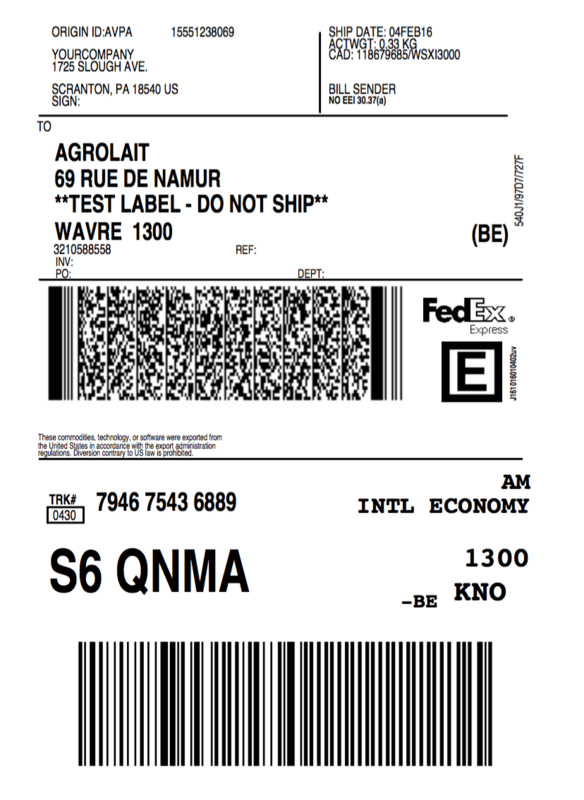 With Odoo, you can choose among different types of labels for your delivery orders. Follow the steps below and give an appropriate label type to your delivery. In the Inventory module, Go to Configuration and click on Delivery methods. Choose a delivery method and then click on Edit. 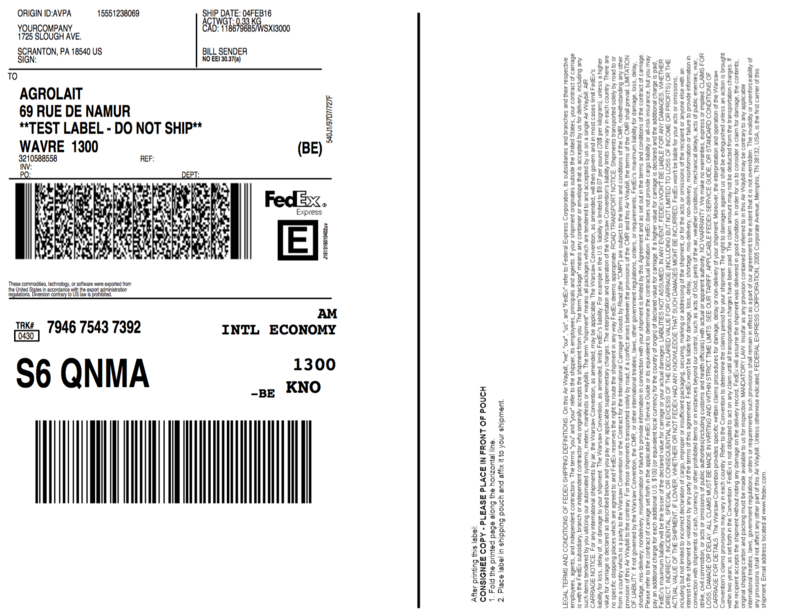 In the Pricing tab, under Fedex label stock type, you can choose one of the label types available. The availability will vary depending on the carrier. Once this is done, you can see the result if you go to the Sales module and you create a new sale order. 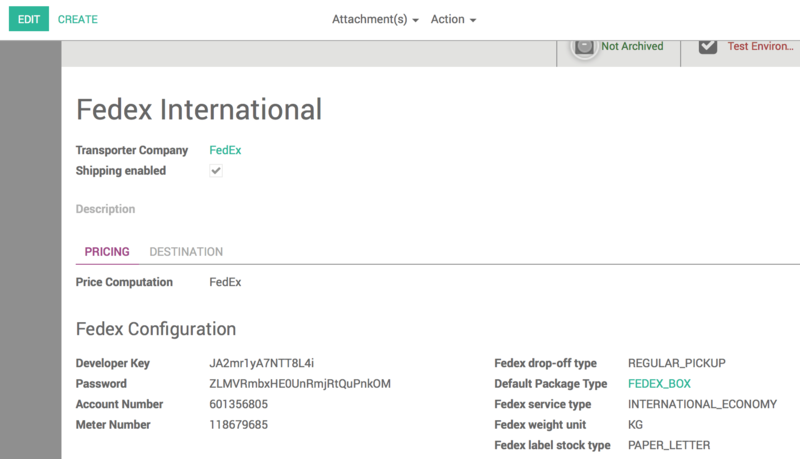 As you confirm the sale and validate the delivery with the carrier for which you have modified the label type, The label will appear in your history.